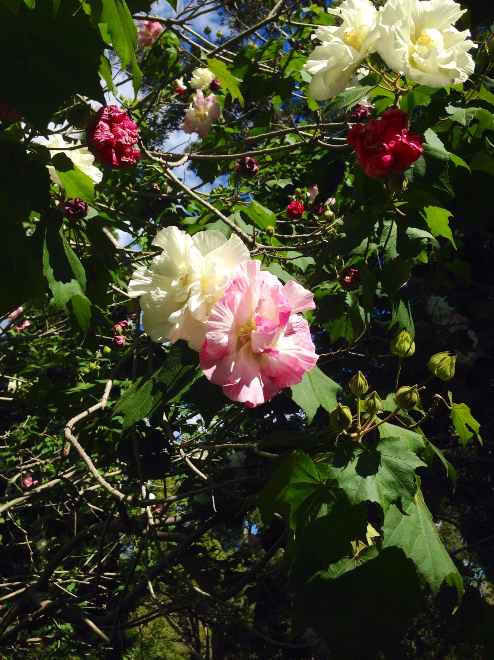 Would anyone be able to identify this flower on a large shrub/tree. It was growing in Toowoomba area. Thanks Pam, I thought that might have been that as well, but the leaves were different to most Hibiscus. Thanks again.